Book Blast: Betrayed by Ednah Walters Hosted by I Am A Reader, Not A Writer. This is a Book Blast for Ednah Walters author of Betrayed. 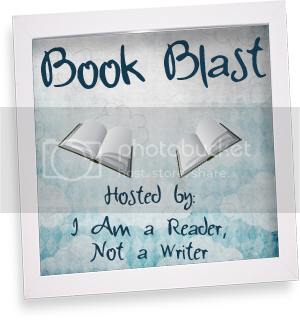 Book Blast is Hosted by I Am A Reader, Not A Writer. Betrayed is a Young Adult book. Lil has her work cut out for her in this book and she never failed me once! I enjoy good love stories, tingly mysteries and epic adventures. When I finished my college and decided to be a stay-at-home mother, I devoured books like they were going out of production, until reading just wasn't enough. So I started to write. 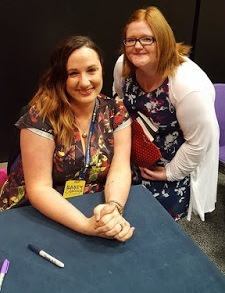 I've written picture books (unpublished), contemporary and romantic suspense (under the pen name E. B. Walters), and finally YA fantasy (as Ednah Walters). AWAKENED (2010) is the prequel to the YA series about the Nephilim, The Guardian Legacy series. BETRAYED(book # 1) is now available wherever books are sold, HUNTED (book # 2) will be released in February 2013 andFORGOTTEN (later in 2013). When I'm not writing, I do things with my family, five children and my darling husband of 18 years. I live in a picturesque valley in northern Utah, the setting for my YA series.